So you want to have bees! 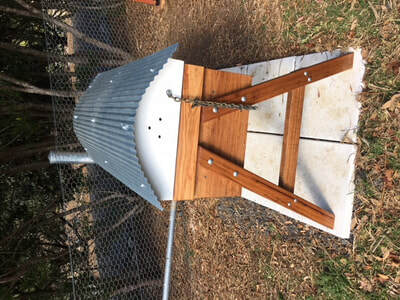 Now you need to decide which type of hive to house them in and which type of hive management system you wish to use. 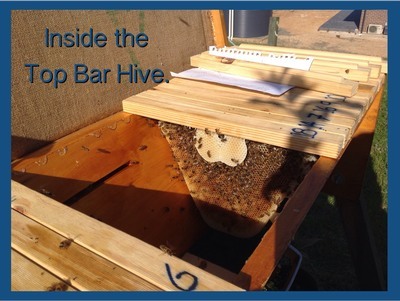 Some of our members share the types of hive they have here. 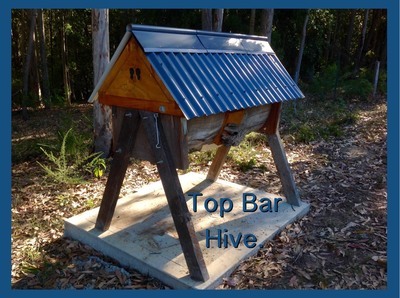 Member Susanne built her own Top Bar Hive. 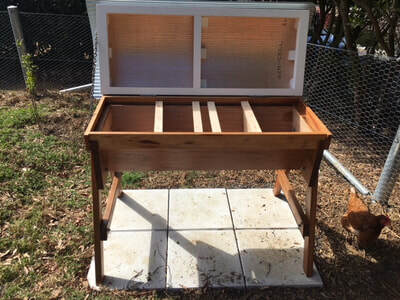 There are no side bars in these. No foundation is used and bees build their own comb. 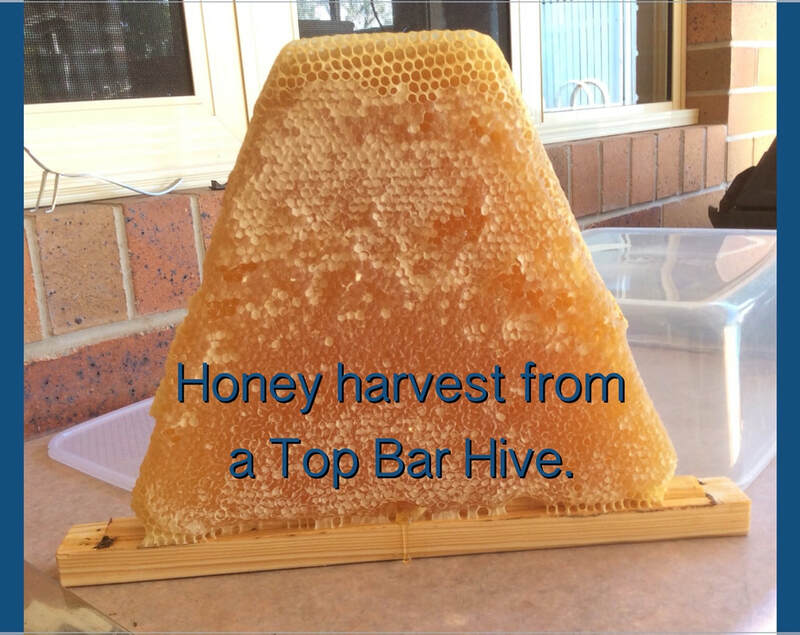 Put simply, to harvest you simply cut the comb off the bar and replace the bar into the hive. 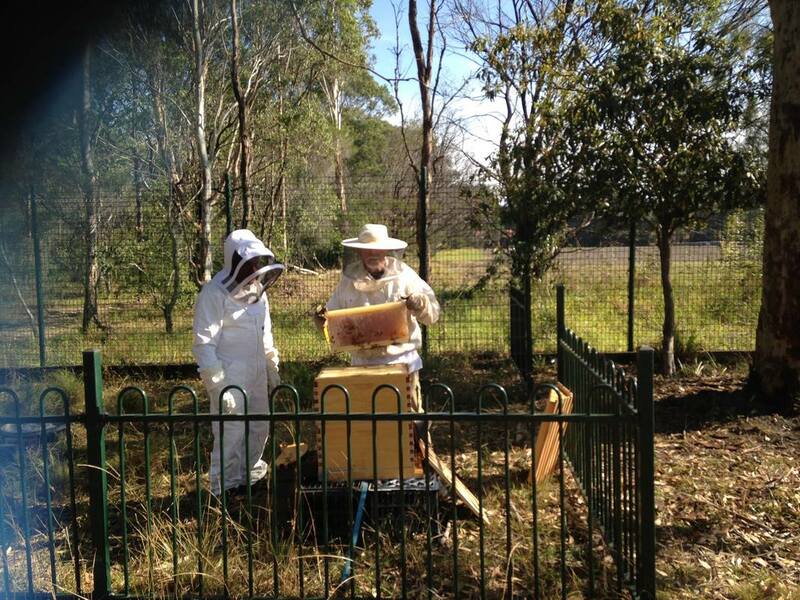 Of course a hive management regime must still be followed, eg inspection for SHB and other pests and disease. 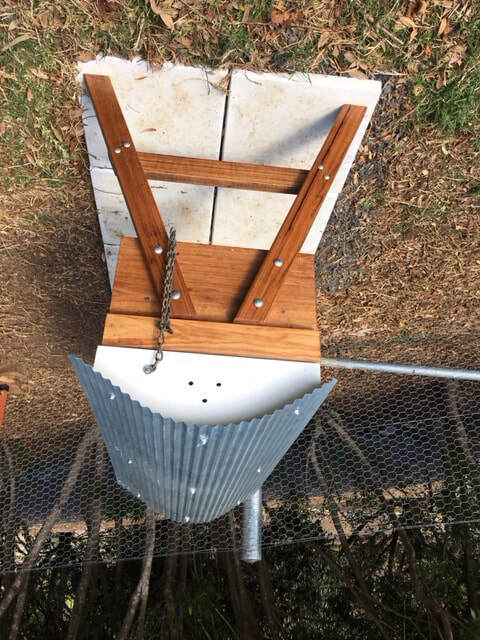 Consideration must be given to how much honey to take from the bees, dependent upon factors such as what time of year it is, how much flora is blooming, etc. 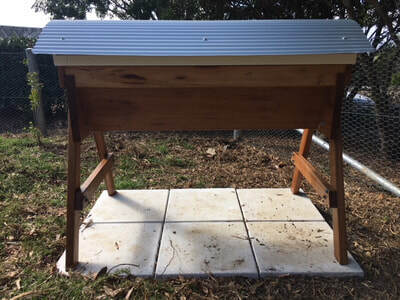 Many people who have one of these types of hives are proponents of so called Natural Beekeeping which is Apicentric rather than for honey production. 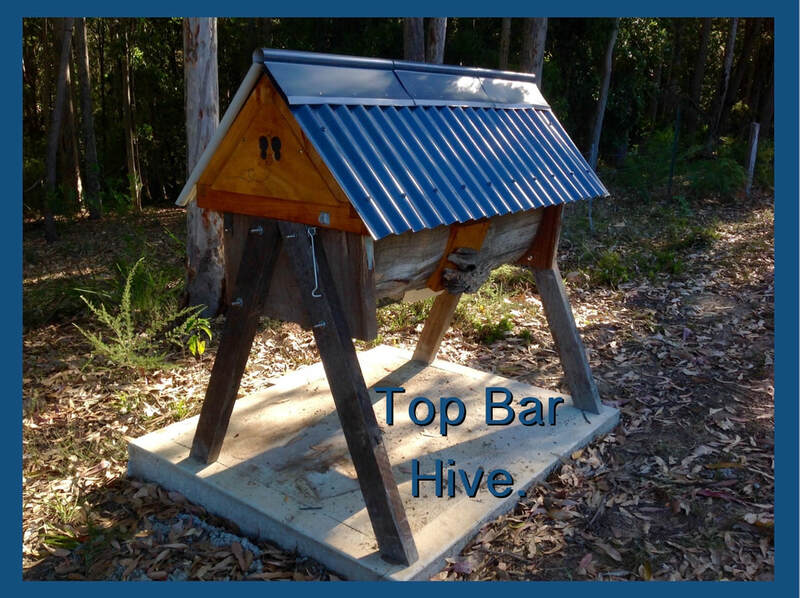 Member Heather sent us pictures of her Kenyan Top Bar Hive which she built herself with the hep of another member.